Size 90/14 is perfect for medium weight fabrics.A general purpose needle that can be used on knit or woven fabrics. 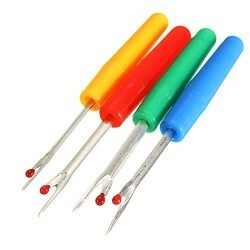 5 packs of needles. 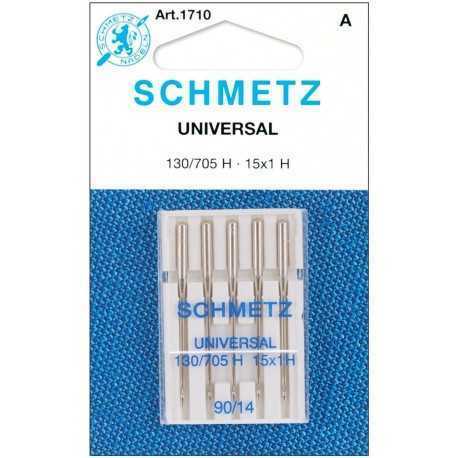 Each pack contains 5 needles, for a grand total of 10 needles. 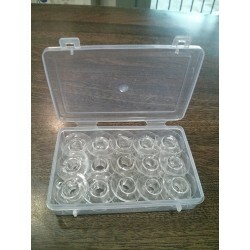 These will fit all "household" models of Brother, USHA Janome, Singer, Pfaff, Bernina Viking, Elna, Kenmore, Baby Lock, Simplicity, Necchi, White and many others. 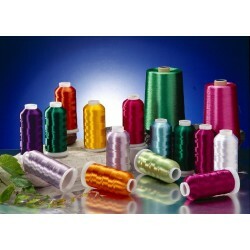 Brand Support USHA JANOME, BROTHER, SINGER, BERNINA, JUKI ETC ALL AUTOMATIC SEWING MACHINE. 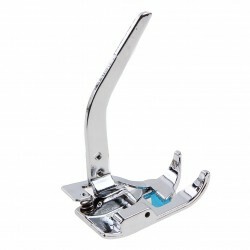 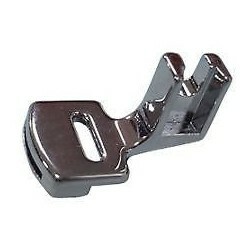 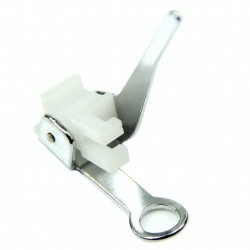 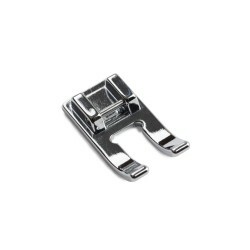 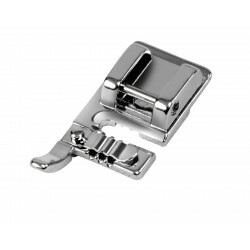 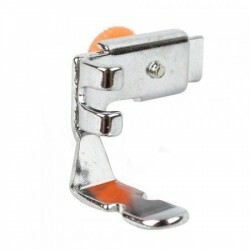 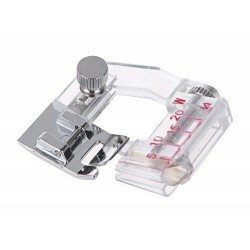 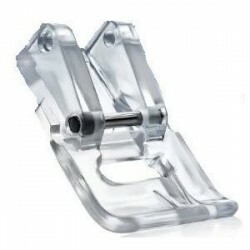 Material: Metal.The gathering foot is a good tool for flouncing and ruffling sewing (only suitable for thin fabric).Suitble for most of household multi-functional sewing machines, such as Singer, Baby Lock, Brother, Janome, etc. 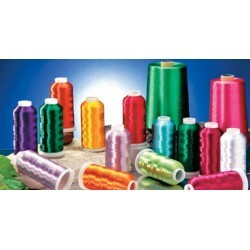 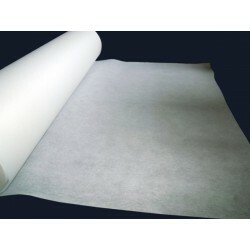 Made of high quality material and brand new Create decorative circles and flower stitches without a hoop! 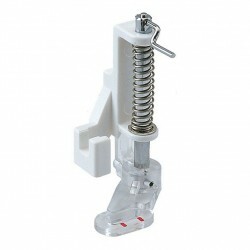 Make flower designs automatically with this attachment. 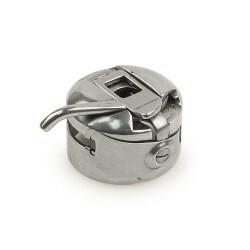 Also known as Seam Opener. 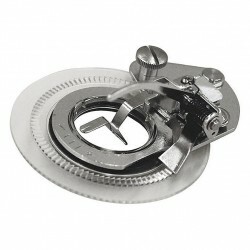 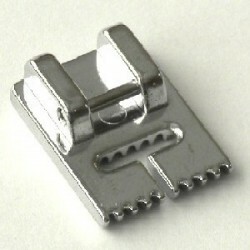 Handy size stitch opener, a must for every sewing woman. 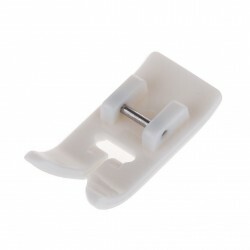 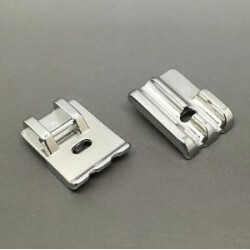 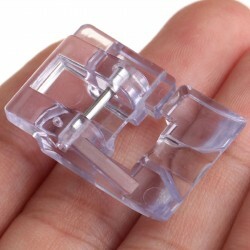 Material: plastic Application: zigzag Length: 3cm/1.18" Condition: high quality premium sewing feet Feature: fits All Low Shank Singer Sewing Machines,for example Brother, Babylock, Euro-Pro, Janome, Kenmore, White, Juki, New Home, Simplicity, Necchi, Elna etc.